Surround yourself with the pristine beauty of the majestic Ozark Mountains when you buy Wilderness Club at Big Cedar, by Bluegreen resorts. 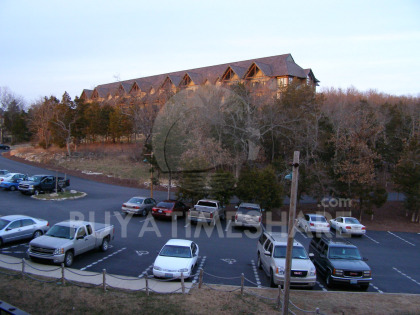 The resort is comprised of beautiful rustic log cabins and lodge units nestled alongside sparkling Table Rock Lake. 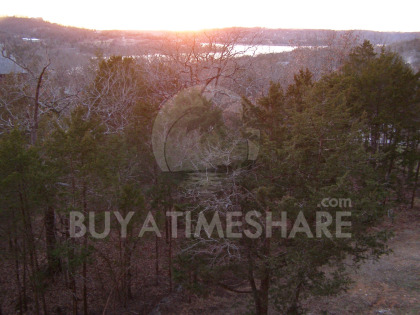 Located 10 miles south of Branson, Missouri the 40-acre resort offers the seclusion of a wilderness resort with the proximity of city convenience. 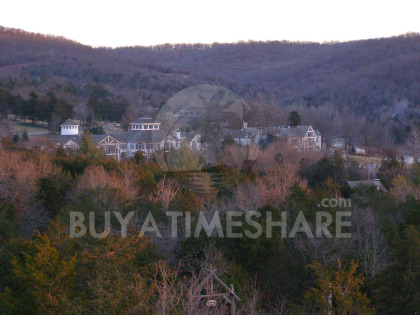 Bluegreen timeshare resales are available to potential buyers. Complete with either a view of the lake or the woods, each cabin reflects the Ozark mountain lifestyle. The cabins come complete with a fireplace, a 350 square foot deck complete with gas grill, vaulted ceilings, homespun area rugs, patios and a whirlpool bath. Lodge units are adorned with hickory sapling furniture, hardwood flooring, patios and trophy buck and game bird mountings. 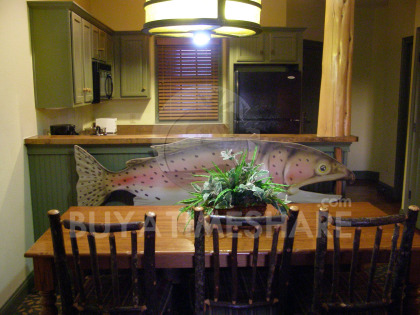 Cabins are complete with elegance and style when you buy a Bluegreen timeshare. A multitude of activities abound for the nature-lover who enjoys quiet relaxation or for those who prefer more adventurous undertakings. Hikers as well as horseback riders can enjoy sun-dappled wooded trails that meander in and around the forest surrounding Table Rock Lake. When you buy Bluegreen Resort's Wilderness Club at Big Cedar, opportunities abound for quiet afternoons filled with fishing and swimming in the lake. Water skiing is a favorite pastime on the lake and the onsite full-service marina offers canoes and paddle-boats for rental. A relaxing day of golf can be enjoyed at Top of the Rock, a golf course with the Jack Niklaus signature. 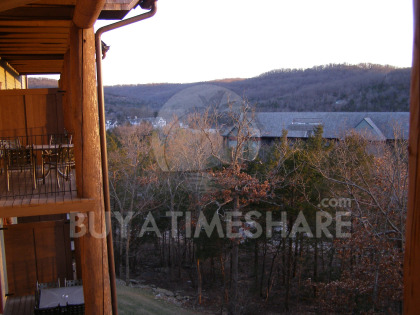 Bluegreen timeshare vacationers at the resort have convenient, easy access to nearby Branson, Missouri. 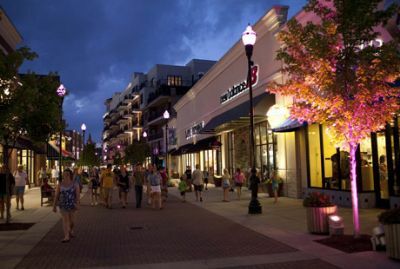 A fun-filled day of shopping, fine dining and tourist attractions can be topped off with a world-class show. 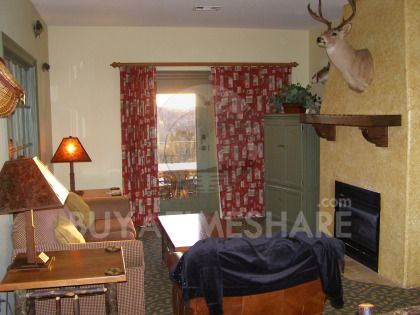 After an exciting day, guests can unwind on their deck or in front of their cozy fireplace. The clubhouse at the resort houses 9,000 square feet of relaxation and fun activities for the whole family. The Lazy River, a popular water attraction is complete with a waterfall, water slide, caves and rock grottoes. A rock climbing wall and children's playground are on site for children to explore. In addition, the clubhouse has a retail store, activities desk, snack bar, owners' lounge and game room. Buy a Bluegreen timeshare at Big Cedar and enjoy complete access to all of the amenities offered at Bluegreen Wilderness Club. Located adjacent to the Big Cedar Lodge, the club offers a myriad of recreation and entertainment. The onsite sparkling pools and soothing hot tubs are available for use in addition to the sauna, fitness center and massage spa. Four excellent restaurants are located at the club and offer world-class cuisine. 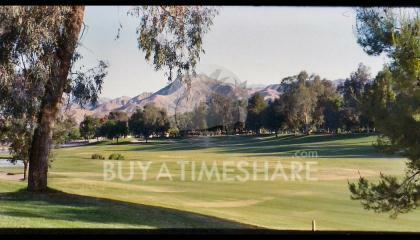 BuyATimeshare.com is the first place to go when it's time to look for Bluegreen timeshare deals. Our company has been in the business for over 10 years and has the experience to find our customers the best deals in timeshare resale. 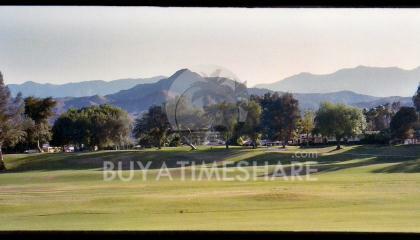 BuyATimeshare.com has a large inventory of Bluegreen timeshare resales to choose from and is expert in handling the details. Our professional team of experts is available seven days a week to assist customers with transactions and questions. 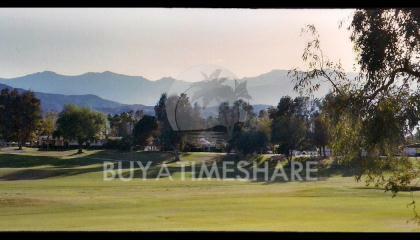 Many of our best Bluegreen timeshare deals are for sale by owner. 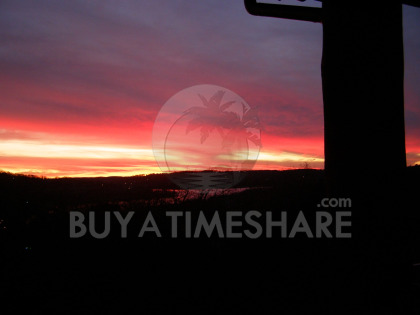 When looking to sell your timeshare, BuyATimeshare.com will expertly handle your sale. We provide beautiful, professional advertising and sell Bluegreen timeshares on a regular basis. Our marketplace spans the world and provides a much larger customer base for those wishing to sell Bluegreen timeshares. 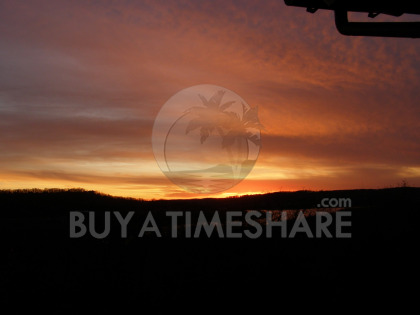 BuyATimeshare.com is a trusted leader in timeshare resale and its knowledgeable staff will help you design a package specific to your marketing needs. Contact Bluegreen Resort's Wilderness Club at Big Cedar Specialist Today!